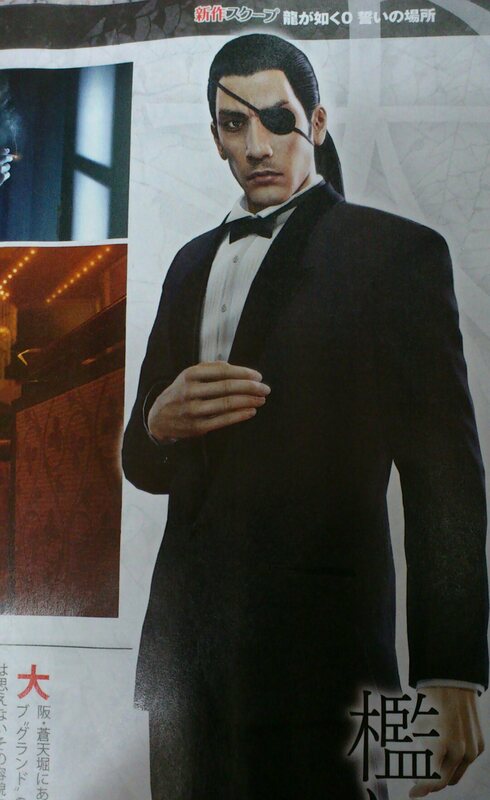 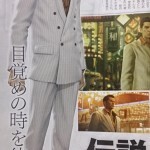 Scans and screenshots for Famitsu’s scope on the up and coming Yakuza Zero (Ryu Ga Gotoku Zero) have leaked and as expected both Kiryu and Majima have been given a much more youthful appearance. 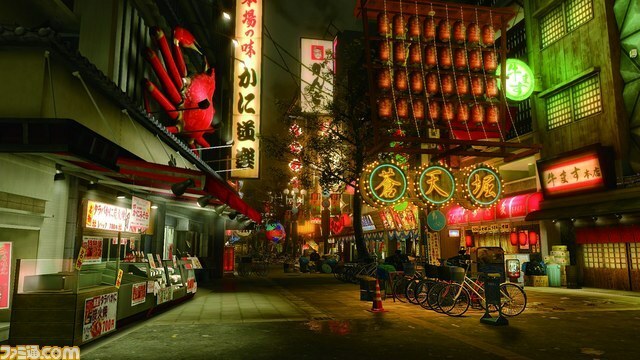 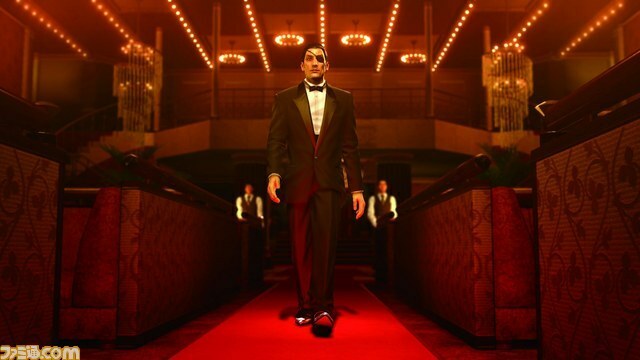 There’s not much more else to say but no doubt we should be hearing a bit more this coming Thursday, both the time when the latest Famitsu goes on general sale and the date Ryu Ga Gotoku Studio announced that they would be sharing more news on the project. 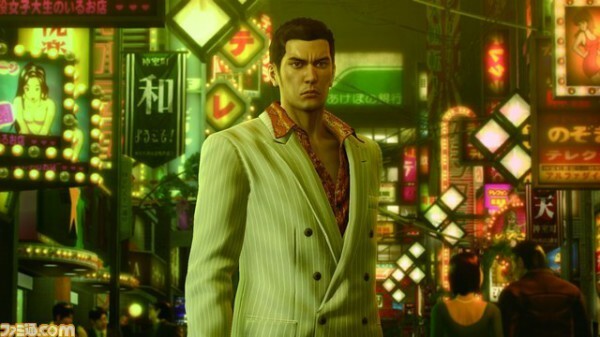 With Tokyo Game Show around the corner, this title is SEGA’s second pre-TGS announcement following Hero Bank 2 and it promises that this will be just as busy as the last one. 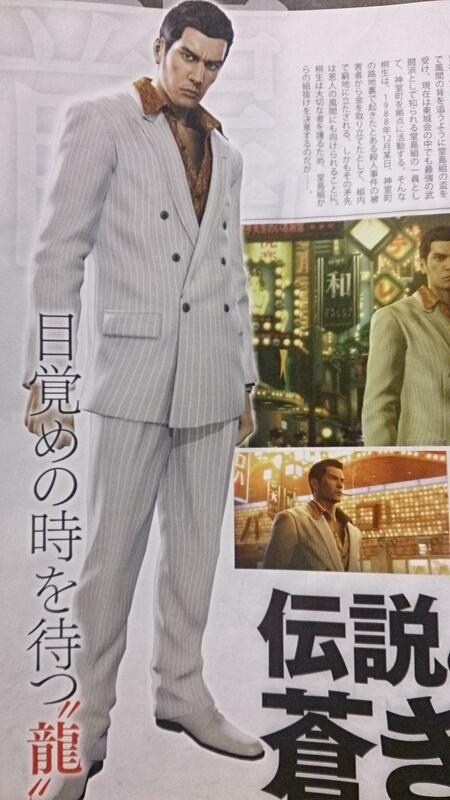 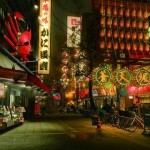 Kiryu doesn’t look much younger… Weird. 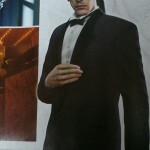 What system are these scans taken from do you know? 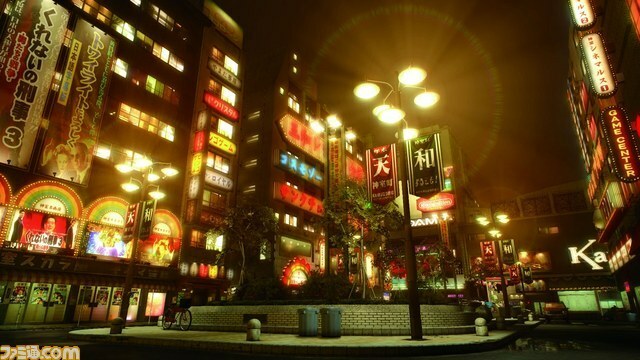 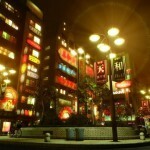 The system hasn’t been specified as of yet.